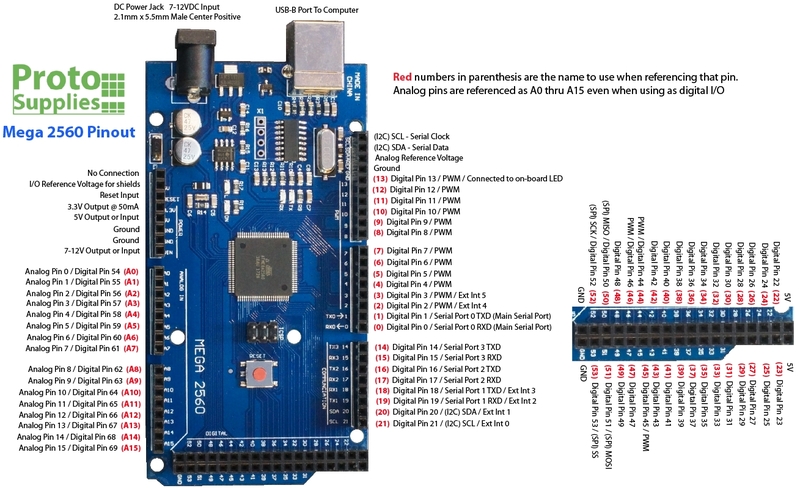 The MEGA 2560 R3 with CH340 has 54 digital I/O, 15 which support PWM, 16 analog inputs and 4 hardware serial ports. 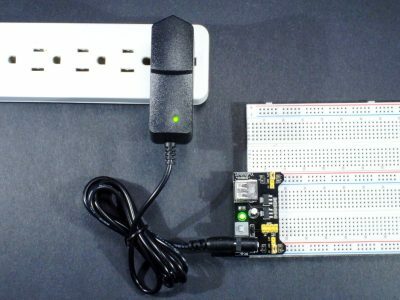 The Mega 2560 operates at 5V which can be supplied via an external power supply or through the USB port connection. The power source is selected automatically if both are available. 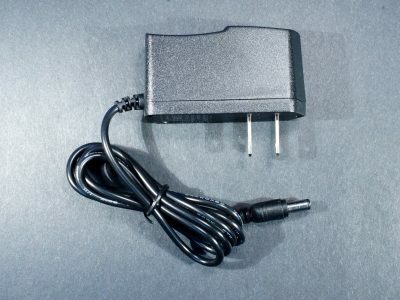 If an external supply is used, it is recommended to use a supply between 7-12V. 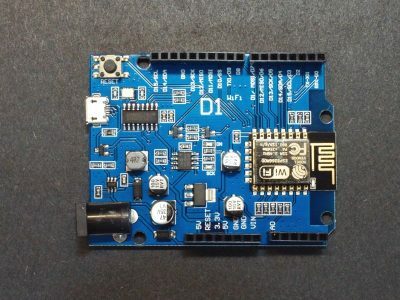 Higher input voltages will cause the on-board regulator to work harder and may cause it to overheat. 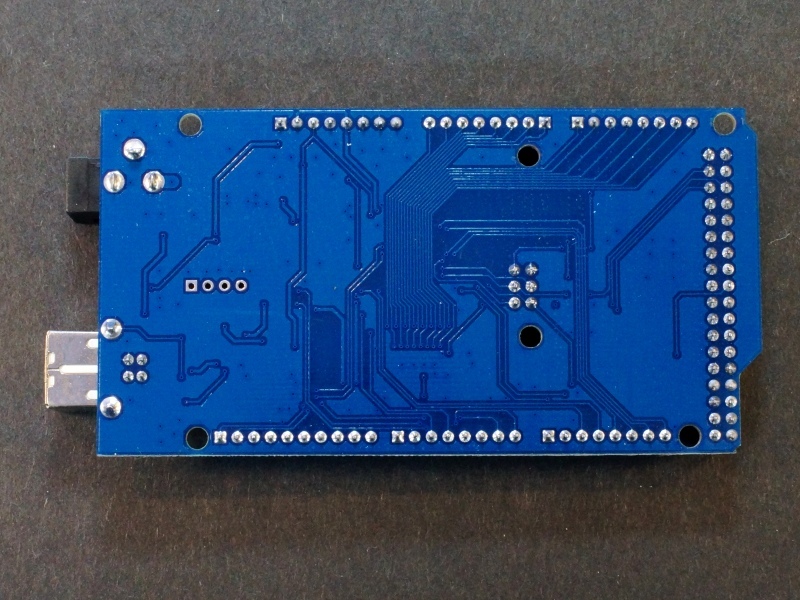 Our 7.5V AC adapter works extremely well for powering these boards. 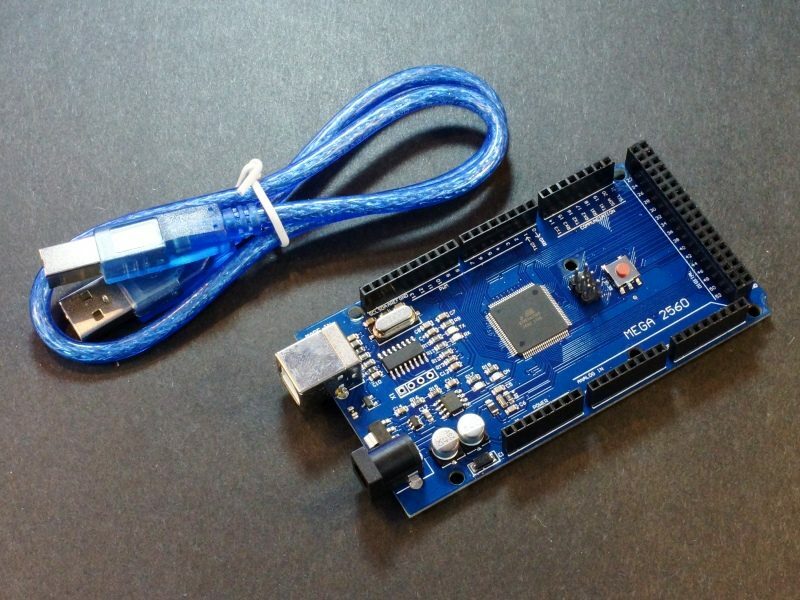 The board ships with a 21″ long USB cable and can be programmed using the Arduino IDE via the USB port. 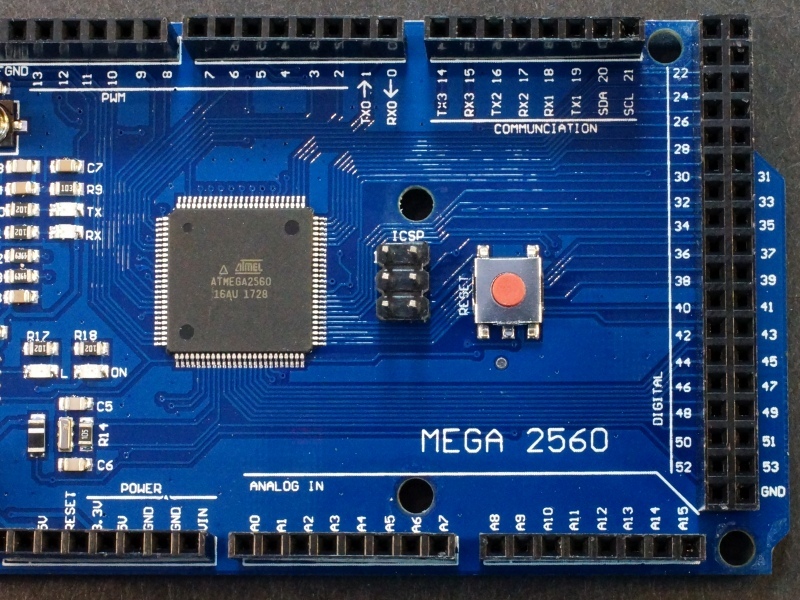 The attached Mega 2560 board pin-out shows the most commonly used functions for the pins, but some pins can support other functions. 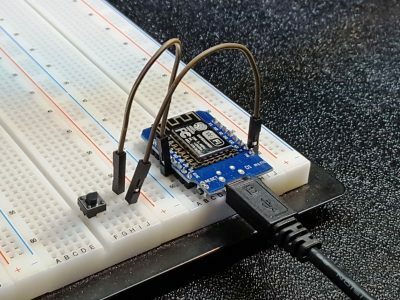 Refer the the Arduino documentation for all possible functions for the pins. 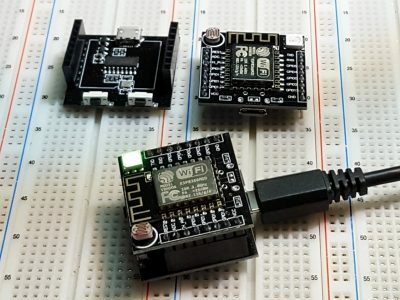 These are nice compatible assemblies with very good build quality. 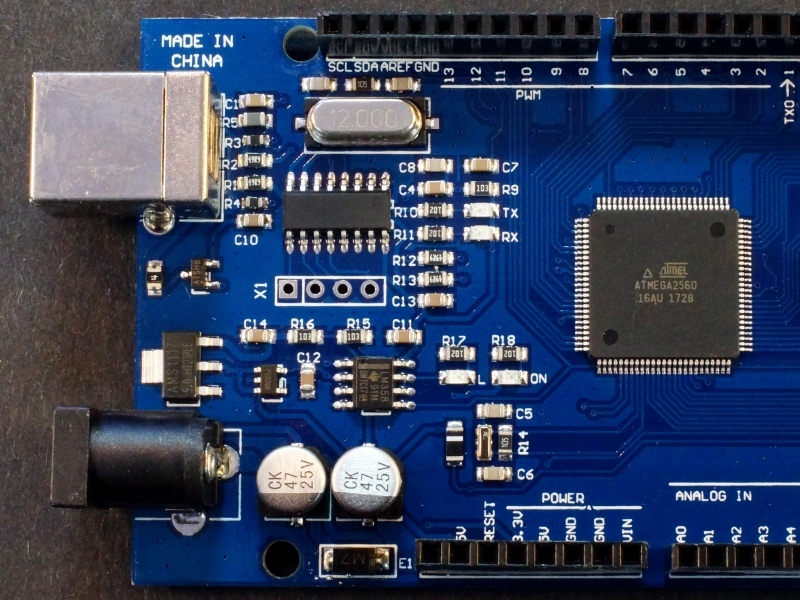 The board uses the CH340 chip for USB communications. 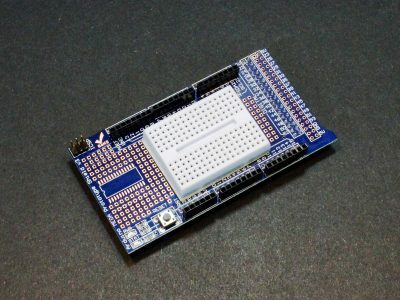 If you have any issues with connecting to the board, you may need to download a driver. 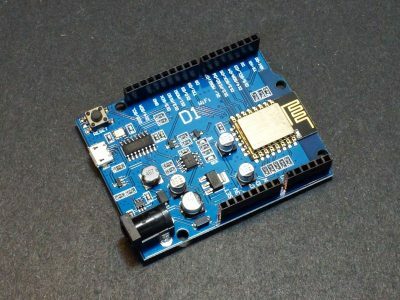 Just search for Arduino CH340 driver and you will find a number of sources for drivers depending on what Windows or Mac operating system you are using. 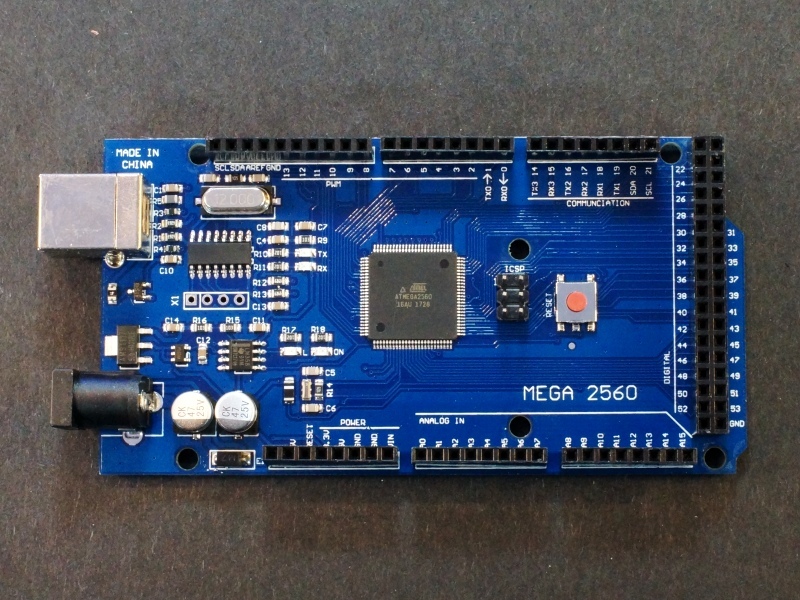 If you don’t want to worry about drivers, select our Mega 2560 R3 board with ATmega16U2 USB. 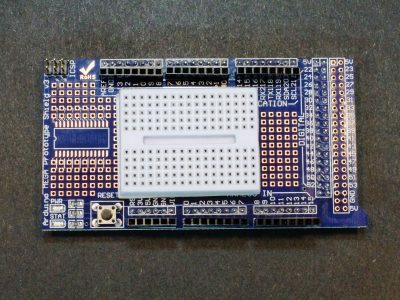 This MEGA Proto Shield and SYB-170 breadboard provides prototyping area that mounts to the Arduino Mega 2560 and compatibiles. 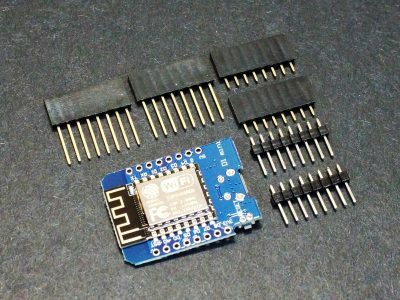 The ESP8266 D1 / R1 is a WiFi enabled processor that uses the Arduino UNO footprint. 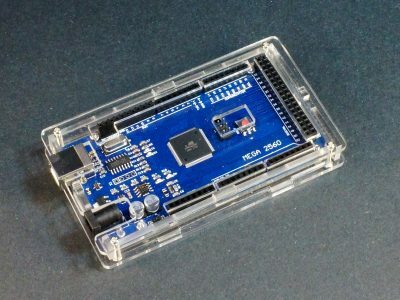 The ESP8266 Witty Cloud ESP-12F WiFi Module is a powerful WiFi enabled processor in a compact package that incorporates an RGB LED, LDR light sensor and pushbutton for easy stand-alone operation. 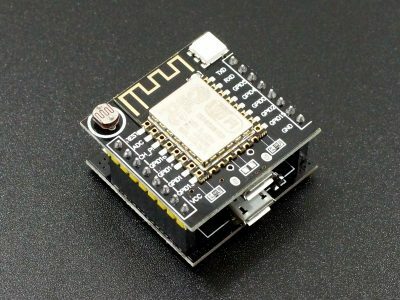 The ESP8266 D1 Mini V2 ESP-12F WiFI Module is a powerful WiFi enabled processor in a compact package ideal for embedding into WiFi enabled projects.